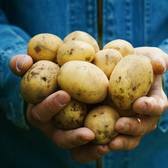 Why not grow your own potatoes for that organic taste? 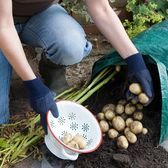 Potatoes are a simple crop to grow, even as a beginner! 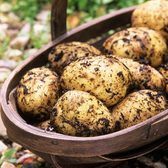 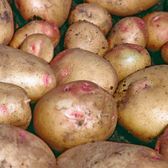 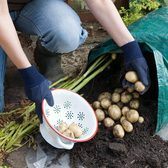 Supplied as Certified Seed Potatoes, they can easily be grown on the patio in containers, Potato sacks or they are very useful for planting into the Allotment here in the UK. 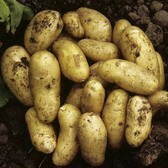 Each individual seed Potato is a Grade 35-55mm and every pack of 20 is approximately 1.3-1.7kg in weight. 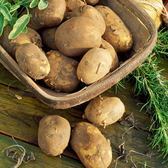 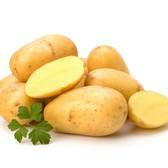 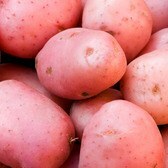 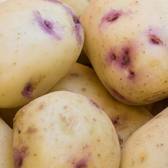 Have a look now and choose from Salad Potato plants, First Early Potato plants or Second Early Potato plants.